London, 20th November — Independent UK based distributor DCD Rights has signed a key presale for new premium primetime drama My Life is Murder, it was announced today, as Acorn TV secures US rights. My Life is Murder will make its US debut on RLJ Entertainment’s Acorn TV, North America’s largest streaming service focused on British and international television, following its premiere broadcast on Australia’s Network Ten in 2019. 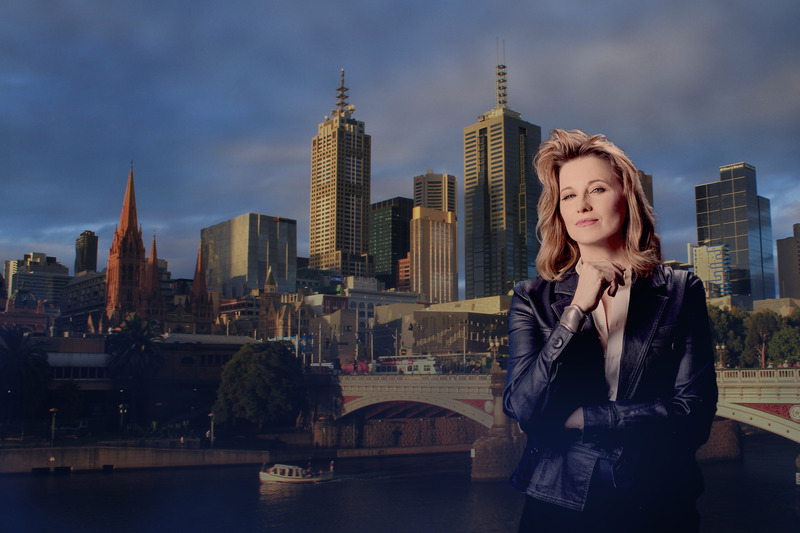 Filming in Melbourne and starring Lucy Lawless (Spartacus, Parks and Recreation, Battlestar Galactica) as the complex, contrary and compelling private investigator Alexa Crowe, the ten-part HD series is a CJZ Production with investment from Network Ten in association with Screen Australia and financed with support from Film Victoria. DCD Rights is one of the UK’s leading independent television programming distributors representing more than 3,000 hours of content across a wide range of genres, including drama, factual entertainment, lifestyle, music, documentary programming and formats. DCD Rights’ catalogue contains shows from top international producers/directors and independent producers and also features classic and cutting-edge concerts. An independent for more than 30 years, the company formerly named NBDtv became part of production and distribution group DCD Media plc in 2006. Find out more on www.dcdrights.com.